'Devi', 148 Murli Bungalows, Opposite Navjeevan Press, Income Tax, Usmanpura, Ahmedabad 380014, Ahmedabad, India 380009. 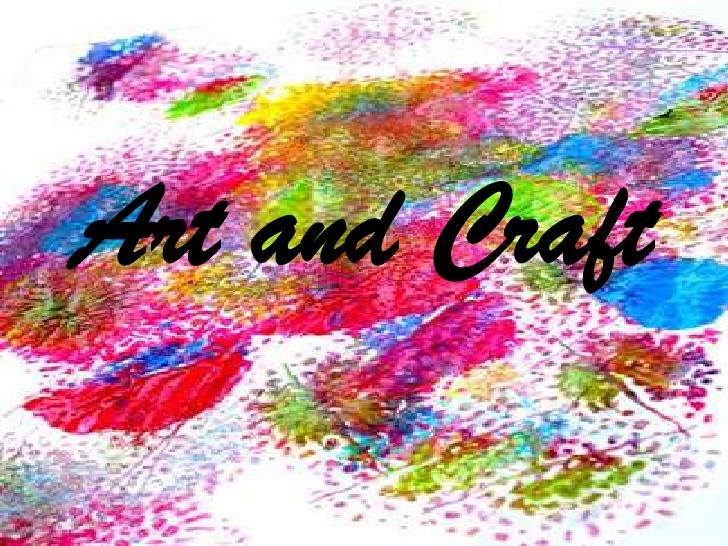 Arts and Crafts describes a wide variety of activities involving making things with one’s own hands. Arts and crafts is usually a hobby. Some crafts (art skills) have been practised for centuries, others are more recent inventions. An “arts and crafts” movement promoted in the late 19th century. Both children and adults enjoy arts and crafts. We will learn some basic & amazing ideas with new concepts and shows our creativity through Art & Crafts @ Friendship Cafe.